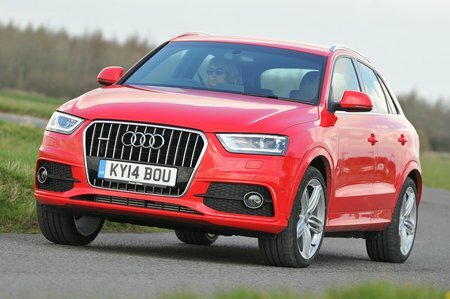 Best used Audi Q3 Review - 2011-2018 | What Car? 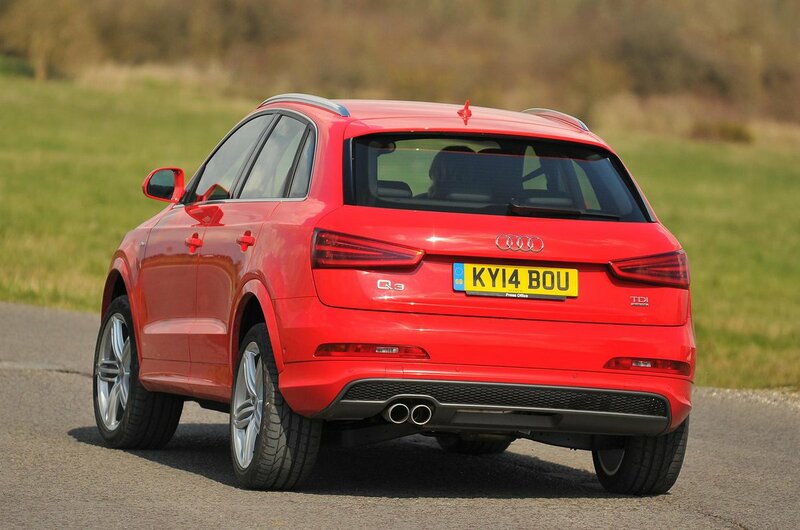 What alternatives should I consider to a used Audi Q3 estate? The BMW X1 is one of the very best small SUVs and it does have a greater range of economy diesels than the Audi. It also has a bigger boot and more rear seat space. 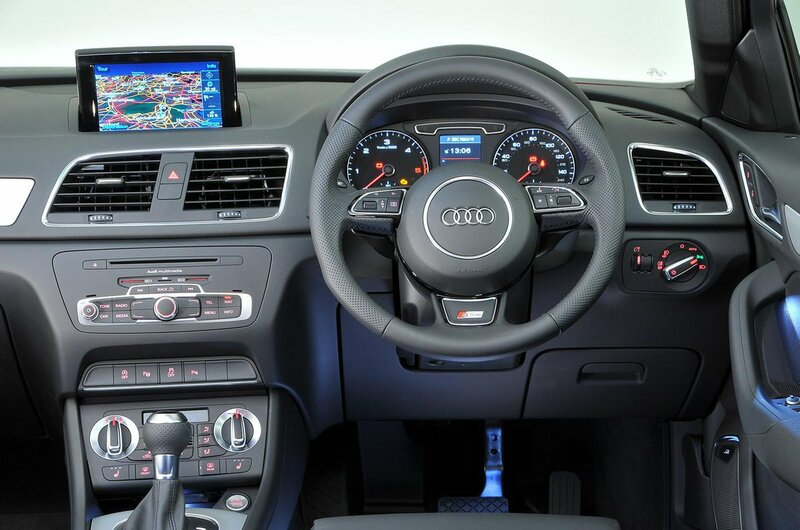 The Mercedes GLA can’t quite match the Audi for interior quality and it isn’t as well equipped in standard form. The Volkswagen Tiguan doesn’t have the prestige badge to topple the Audi, but it offers more space and interior flexibility, along with just as much kit for less money.